Happy Tuesday! Hope you've all had an amazing bank holiday weekend.. whether you celebrated Easter or not, I hope your time was spent relaxing, eating and most importantly spending time with loved ones (mine certainly was). 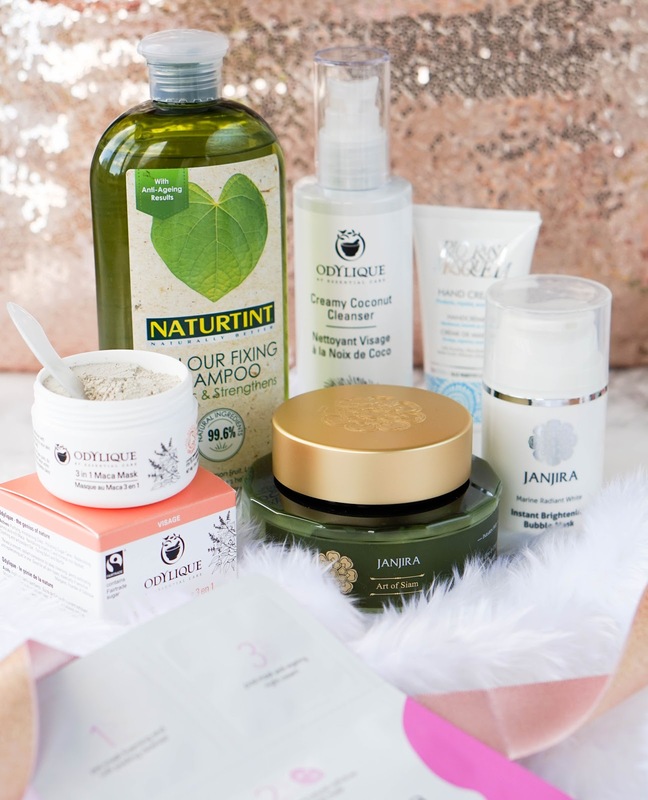 Today's post is all about natural beauty brands that are also cruelty free and some even organic. It's definitely been a nice change in my beauty routine to introduce so many new products that are actually free of any nasties. 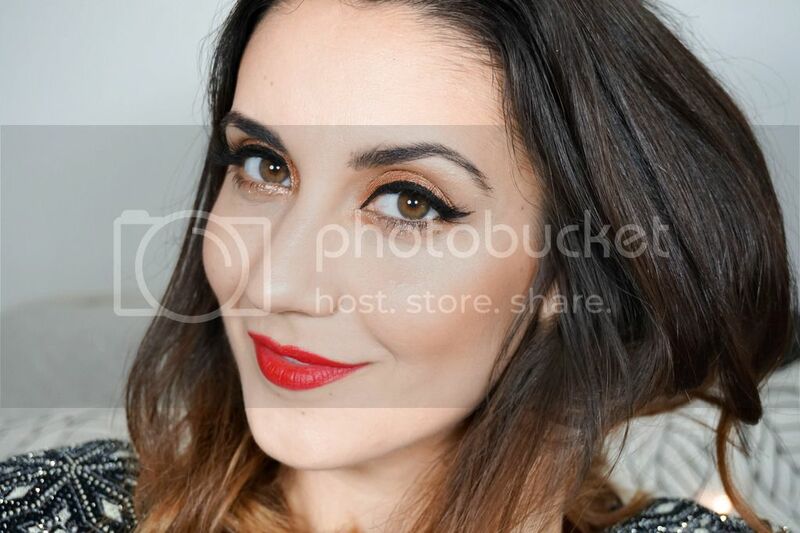 It also made me more aware of the current products in my collection which maybe do have toxins and definitely made me appreciate these natural brands even more, as they perform just as well. 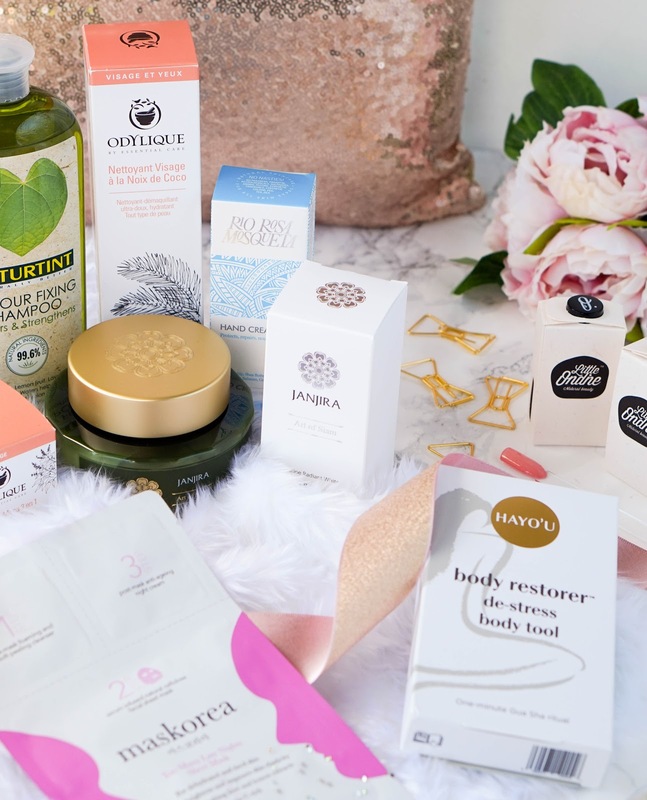 So I thought I would share with you some of my favourite new natural beauty discoveries..
First up I was sent an amazing package from CCD PR, packed full of natural brands that I had never tried before. This award winning PR agency promotes natural health, wellbeing and beauty.. so it was a truly lovely experience working with them. Out of the products I was sent, some really stood out to me and I wanted to share my fantastic experiences along with my first impressions. 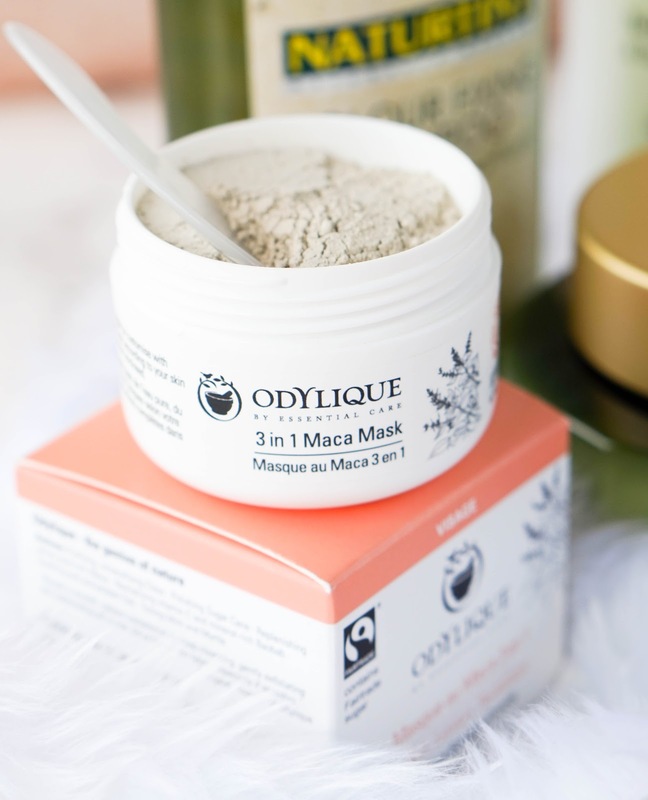 Let's start off with Odylique, a British brand that are Soil Association certified as well as 100% natural, vegan-friendly, cruelty-free and organic. 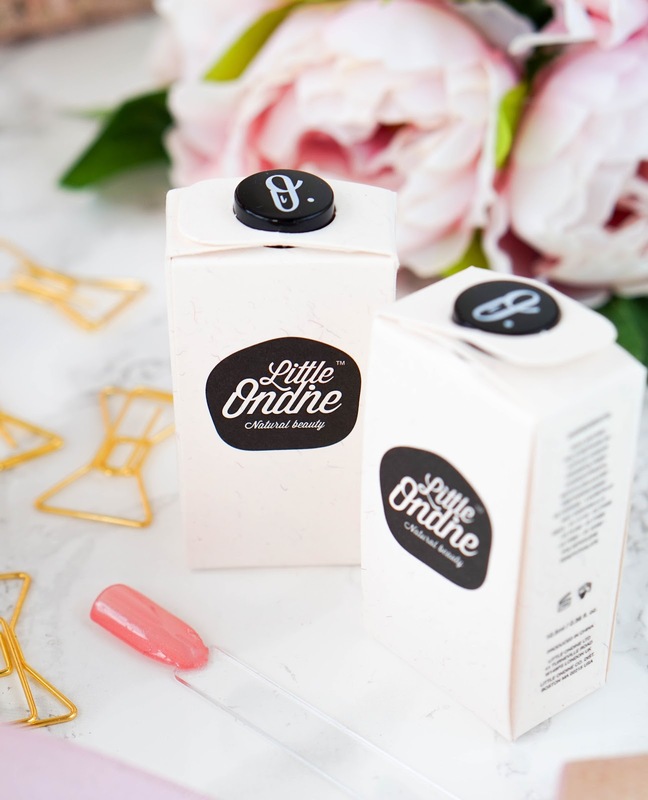 I'm impressed already just from that first introduction and happy to learn that the brand are especially recommended to anyone with sensitive, rosacea or eczema prone skin. I don't have any of the above issues but my skin can get extremely dry at times if I use any harsh products, so I was looking forward to trying out this gentle range. I was sent the new 3 in 1 Maca Mask* which is actually a powdered mask, something which I hadn't used before. You are meant to simply mix the powder with pure water, which is what I did.. or you can go one step further by customising the mask with yogurt or an Odylique Super Tonic depending on your skin type. The green and white mineral clays gently deep cleanse the skin by drawing out impurities and refining pores. It also contains organic Baobab fruit to revitalise the skin with vital vitamins and minerals. Furthermore it can also exfoliate the skin due to the Fairtrade sugar cane and organic oats within. I really enjoyed the experience of mixing up my own mask on the spot. Overtime I use it, my skin feels smooth, soothed and refreshed.. it's a lovely pampering experience. As I mentioned I was also sent their award winning Creamy Coconut Cleanser* which may be organic & gentle, but it's certainly effective. The creamy blend of extra virgin olive oils and coconut oils thoroughly remove make-up, along with impurities and dirt. Once I've removed my eye makeup, I love massaging this cleanser onto my skin.. the organic rose water and essential oils feel calming and soothing on my skin. It's also recommended to be used with eye makeup, but i am yet to test that out. I was also impressed with luxurious and Thai spa-inspired brand, Janjira. They have a variety of skin and body care ranges that are environmentally friendly, natural and cruelty-free. Firstly the Marine Radiant White Instant Brightening Bubble Mask* which is another first for me. I have never used a mask like it before and I was quite pleased to try it out especially after I caught a bit too much sun, a couple of weeks ago on the hottest weekend so far this year. The product pumps out as a gel formula, that quickly starts to oxygenate and lather up as you apply it to the skin. It's such a weird experience as the mask bubbles up like a cloud almost and your face starts to feel incredibly itchy. I actually struggle to leave this on for too long since it tickles so much. The results don't disappoint however as it instantly detoxifies, refreshes and illuminates my skin. It contains Algowhite, Vitamin C and Vitamin B3, which offer great benefits for the skin and make this mask a total beauty gem. I was also sent the Thai Lime & Ginger Body Butter* which is an absolute pleasure to massage into my skin. The exotic and slightly citrusy sent is amazing and probably my favourite thin about this body butter. It also feels extremely hydrating and soothing, as it contains avocado oils and shea butter. I also like that it absorbs quickly yet it keeps my skin feeling moisturised for the whole day. Naturtint Colour Fixing Shampoo*.. a haircare brand that is 100% natural, ammonia and paraben-free, so it's great if you want to avoid damaging your hair but like the option of switching up colours. Rio Rosa Mosqueta Hand Cream* which is packed with nourishing oils like rosehip and grapefruit oils, as well as shea butter.. it does a great job at moisturising and protecting my dry hands, so it's become a handbag staple. Maskorea Too Many Late Nights 3-Step Mask*... this is a 3 step process that includes a foaming pre-mask wash, a serum-infused cellulose face mask and a luxurious post-mask anti-ageing night cream. I am yet to try it out, but I am definitely excited as it's recommended for dehydrated and tired skin. 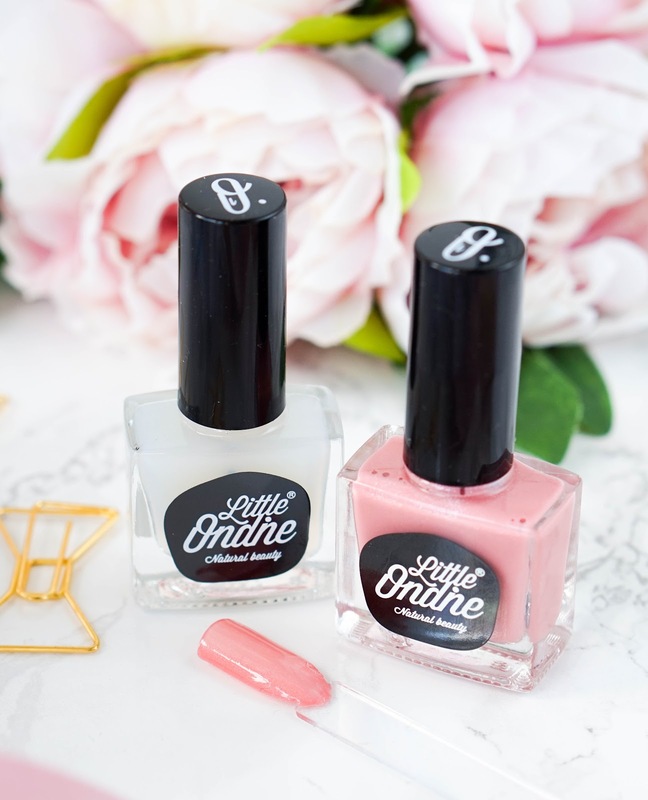 Next up I have discovered a new nail polish brand, Little Ondine, which is completely toxin free so it's made up of water, mineral pigments and resin. It also offers an easy peel off system, which for me personally is the most interesting thing about these nail polishes. So basically you can peel off the colour in one go without using any kind of chemical removers. Because of this feature, you do have to keep nail polish off the cuticles or skin around the nail, as that would obviously help to lift up the polish much quicker. I also love that it's odour free, so there's no strong, chemical smell when painting your nails. Another great point is that it dries super fast, since the formula is water based. However I don't think the longevity is great, as I only got a couple of days wear time before I could see the nail polish lifting off my nails. But considering this is a problem for me with most nail polishes I don't mind too much. I really like this pretty blush pink shade with a hint of shimmer, it's called Secret Admirer* and it's perfect for this time of year. The brand's base and top coat, Secret*, protects the nail whilst also giving a super glossy finish. Lastly I've got a new body sculpting tool for at home cellulite reduction. The Hayo'u Body Restorer* promises to naturally decrease the appearance of cellulite through the Gua Sha massage technique. I was recently introduced to the brand when I had the opportunity to try out their Body Oil and Shower Minerals, so I was excited to explore the brand further. They suggest using a 'press-stroking' technique along the contours of your body and across areas of concerns. For me the thighs and buttocks are definitely the concern so that's where I have been practicing the technique. I have been using firm pressure as suggested by the Gua Sha technique and so far I have noticed that it helps to stimulate the blood flow and overall body circulation. I can't confirm if it does indeed offer cellulite reduction, as I've only used it a few times. I do however enjoy the whole massage technique and alongside the body oil, I find the massage extremely relaxing. This is also a great massage tool for relieving tension in the body and improving sleep. The brand provide brilliant written up instructions and even a video on their website, with the recommended massage technique. This body tool is made from medicinal grade stainless steel and it comes packaged in a protective velvet pouch. I'm excited to continue on using this unique tool and hopefully see some results from it in the long run. So that's it from me, another lengthy post and I do hope you managed to keep up.. thank you so much if you did. I also want to quickly apologise for my lack of commenting on your posts lately. Life has been pretty busy and when I have some time to blog, I usually spend it by taking/editing photos and writing up content. I still read all your lovely blogs and the amazing work you put into your posts, but it's usually in shorts breaks at a time and it's from my phone (which is where I really struggle as I find it almost impossible to comment). I do hope I can start dedicating some time soon for commenting, but for now I just wanted to let you know, as I do feel bad about it. Anyway back to the natural brands from today's post.. has anything sparked your interest or do you spot any favourites in here? I would love to hear your thoughts..